If you’re like me, you may not have heard about Lumbini in Nepal. Known as Buddha’s birth place, Lumbini is a pristine town in Nepal. Though an unexplored part of Nepal, this place is worth a visit. Located away from the Himalayas and closer to the border of Nepal, Lumbini is one of the worlds most important site for Buddhists. 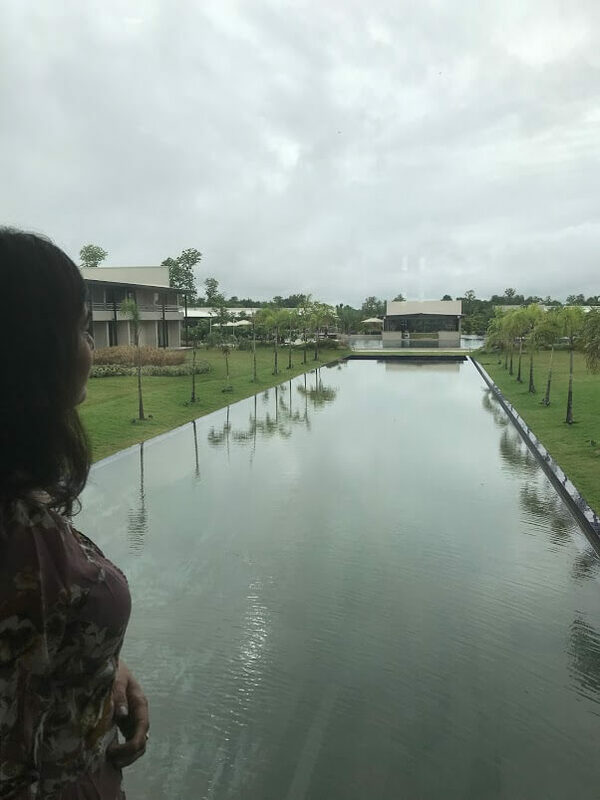 Fascinated by Buddhism, we decided to pay it a visit and stay the Tiger Palace resort in Lumbini.